Teaching in Ho Chi Minh City was supposed to be a short-term thing. 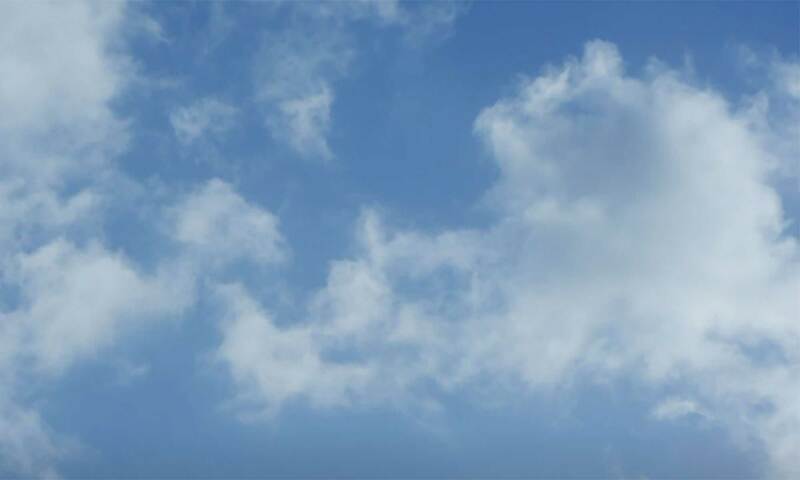 After finishing a job in Haiphong in the north of Vietnam in December, we wanted a job until the summer, before getting a new job for September. Three years later, we decided we should perhaps move on. 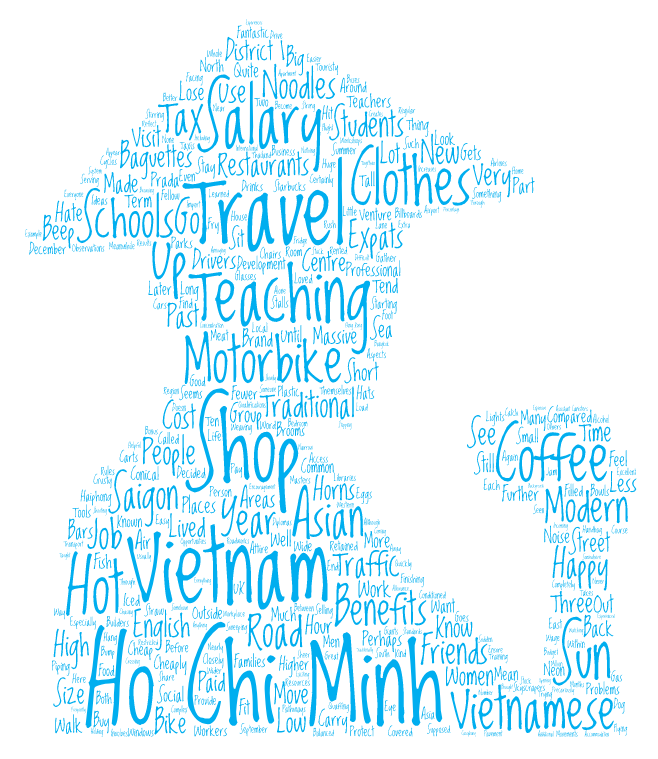 So what made us stay so long in Ho Chi Minh City? Well, Ho Chi Minh City, or Saigon as it is still known, is perhaps the most modern city in Vietnam. It certainly has more of a feel of one of the big Asian cities with big billboards, skyscrapers, and neon lights. However, when you look more closely at the streets, it has retained a lot of the traditional aspects, especially if you venture outside the touristy areas in District 1. Women in conical hats (called ‘non-la’) sit on small plastic chairs in the street, selling drinks to students and workers. Other women, completely covered up to protect themselves from the sun, are sweeping the parks and pathways with straw brooms. All around you, small stalls and carts are serving massive bowls of piping hot noodles, and short crusty baguettes filled with meat, fish or eggs. Groups of men in business attire gather outside coffee shops, all facing out at the road, stirring tall glasses of Vietnamese iced coffee. While cyclos tend to be a thing of the past, you still see some around. Most other people are travelling around by motorbike, weaving in and out, beeping their horns. Not just one person on a bike, but three or more, or people carrying windows or builders tools, precariously balanced on the back. Meanwhile, you buy a Prada handbag (should you want to) in a massive air-conditioned shopping centre, while quaffing a Starbucks (again, should that be your thing). Vietnam has some very professional schools that provide excellent training and development opportunities. We had regular workshops and observations, access to wide professional development libraries and encouragement to do further qualifications such as Diplomas and Masters. Fellow teachers were happy to share ideas and resources and everyone learned from each other. Of course, not all schools in Vietnam are like that, but there are some very good places to work there. Even though it is a big city, Ho Chi Minh still has quite a low cost of living. Food and alcohol can be cheap and transport costs are low, both within the city and to travel outside. Budget airlines flying from the airport mean you can travel between cities in Vietnam quickly and cheaply and also visit other places in South East Asia. Accommodation tends to be higher, if you want somewhere of high standards, although you can get a room in a local house quite cheaply. We rented a nearly brand new one bedroom apartment in a huge complex out in Phu My Hung in District 7, but still paid less than $600 for it. Salaries for English teachers are quite high for the region (much higher than Thailand, for example). A starting wage per hour is about $15 and goes up past $30. 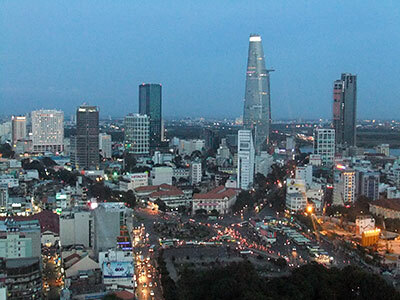 Compared to the big giants of Bangkok and Hong Kong, Ho Chi Minh is a little city and the centre is very small. Most of the areas for expats with bars and restaurants are in Districts 1, 2, 3 and 7. This means it’s easy to bump into people you know. It’s much easier to become part of a social group and find someone to hang out with. We had a great time in our 3 ½ years in Ho Chi Minh and made some fantastic friends. Hate seems a strong word here, but there are some annoying things about working in Ho Chi Minh City. Traffic in Vietnam is like nothing I have ever experienced. Motorbikes are very common and are used to carry whole families (including the dog), a new fridge, ten gas canisters… everything and anything. High import tax means cars are not common, and usually taxis. There doesn’t appear to be any rules on the road, but somehow there also seems to be a system. Crossing the road involves slowly walking across while watching in incoming traffic, trying to catch the eye of drivers to ensure they have seen you. The motorbikes go around you like the parting of the sea. No sudden movements or you might get hit. If they can’t get through, or it’s a one-way street, drivers will just use the pavement as an extra lane. Drivers beep their horns to let others know they are coming, which creates a cacophony of beeping, together with the load horns from buses when they are starting and stopping and all the additional background noise of the city. At rush hour you can get stuck in a traffic jam while on foot. The roads are too narrow for the sheer number of bikes, and there is quite frequently some kind of roadworks. It’s exciting, and gets too much after a while. It takes a lot of concentration just to walk around, let alone drive. We moved out to Phu My Hung in District 7 after two years because while it was further away, the travel time was less than when we lived near the centre because the roads are wider and the traffic is better. There are fewer motorbikes and fewer traffic problems (fewer, not none!). The percentage of tax you pay increases as your salary does, and it can mean that some months you lose 20-25% of your salary in tax. If your benefits like end of year bonus or flight allowance get paid as salary, you lose part of that in tax as well. Traditionally Vietnamese people are quite small and clothes reflect that. It’s difficult to get clothes in more ‘western’ sizes. Just browsing often results in a helpful shop assistant chasing you around shouting “We have big size!” and holding up something that is never in a million years going to fit. While there are more and more international brands opening up every year, they tend to be restricted on the sizes they stock, and a lot more expensive that at home. We did all our shopping in the UK and brought it back after every visit. But as you can see, these problems are small fry compared with the benefits. Many people we know taught in Vietnam for many years, which must say something about their experiences teaching there. 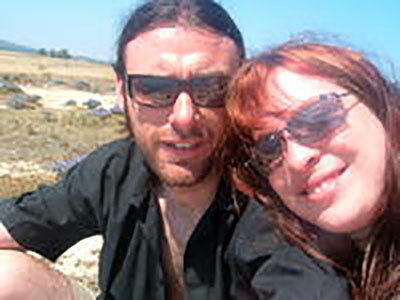 Kate and Kris blog at www.whatkateandkrisdid.com about living and travelling abroad. They also write blogs giving advice to people thinking about teaching English abroad, and interview teachers about how they started out in the New Teacher Tales Series. You can contact them via their Facebook page and on Twitter @kateandkris2016.